On April 21, 2019 will take place the traditional bullfight on Easter Sunday at the Real Maestranza de Sevilla. The fight will be in charge of Jose María Manzanares, Julián López "El Juli" and Roca Rey. 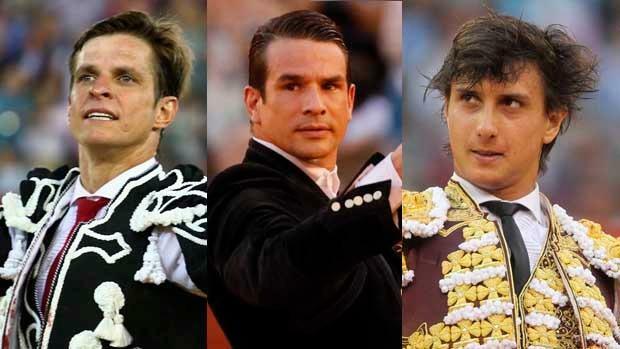 With a promising sign, the Real Maestranza de Sevilla will start this bullfighting season of 2019 in which important figures of national and international renown will participate. The three bullfighting figures will fight 6 bulls from the Victoriano del Río ranch. This will be the first run of the season and one of the most anticipated events. This poster of El Juli, Manzanares and Roca Rey is new in Seville, since they had never played the three together in the Seville square. For El Juli, the great winner of the Sevillian season in 2018, is the eighth run of Resurrection. For Manzanares, a favorite bullfighter from the Sevillian square, will be the tenth run in Resurrection. In recent years, only missing in 2014, when the figures refused to fight in Seville. On the other hand, for the young Roca Rey it is the third run on this emblematic date. The event will take place on April 21 and tickets will go on sale soon. These can be purchased online on the official website or at the ticket offices of the bullring itself. If you do not want to miss the event and you are looking for a hotel near the bullring, do not hesitate to book your stay with us at Hotel Adriano Sevilla. Best prices and offers on our official website.